The county of Sendai organised an “Eco Live Sendai” concert on the 28th of February to increase the youths’ awareness of protecting the environment. Popular K and J pop artists such as LGYankees and TVXQ performed and encouraged the idea of preserving the environment, and an extremely good atmosphere was created. This year was the fourth year this concert was held. 500 lucky members of the audience received an energy-saving light bulb from a lucky draw. The concert will be aired on the 20th at 1.10pm (GMT +9). 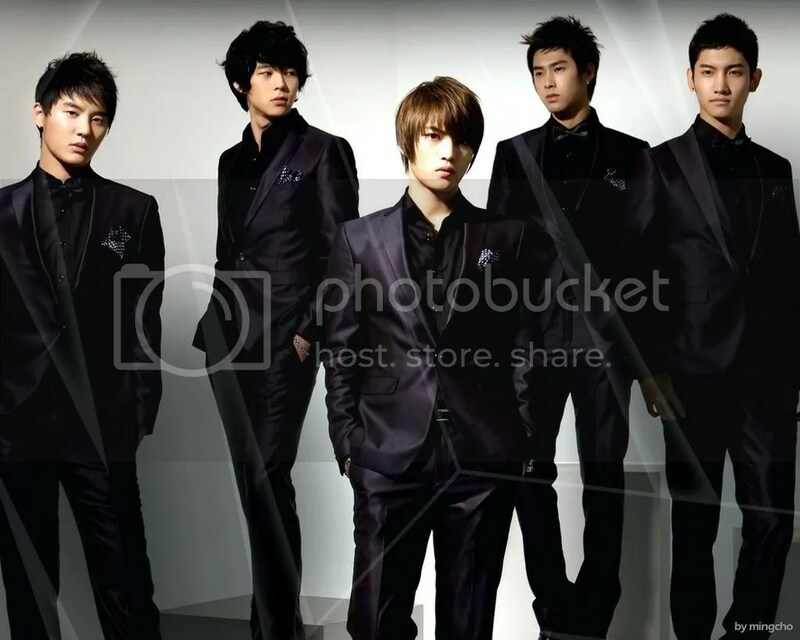 This entry was posted on March 4, 2009 at 3:12 PM and is filed under Translations with tags DBSG, DBSK, THSK, TVXQ. You can follow any responses to this entry through the RSS 2.0 feed. You can leave a response, or trackback from your own site.